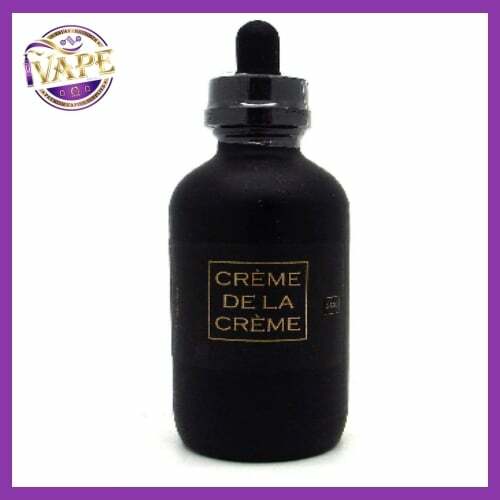 Blueberry Creme Brulee by Marina Vape is a welcomed addition by the Creme de La Creme line at iVape. 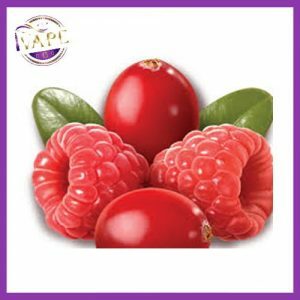 Marina Vape have created yet another stunning mouthwatering dessert-flavored ejuice. Unbelievably authentic and astonishingly tasty, fresh ripened blueberries with vanilla Creme topped with a torched crystalled brown sugar top layer. Blueberry Creme Brulee by Marina Vape is genuinely in a class of its own. Made with the premium-quality ingredients you have come to expect from Blueberry Creme Brulee eliquid with the finest of French vanilla beans on a base of fresh, luxurious creamy, and exceptionally delicious blueberries, then this decadent flavor is topped with a hint of light whipped cream, adecadent vanilla custard with crisp caramelized sugar topped by sweet wild blueberries. or a smooth and silky finish that will keep you coming back for more. 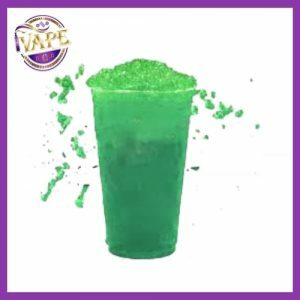 Marina Vape currently owns, manufactures, and distributes over 20 premium e-liquid lines with a combine total of over 50 flavors. Part of the success of Marina Vape can be attributed to the vast market share our products hold. Each one of our products is individually branded as a separate company. When producing new lines, Marina Vape uses several world-renowned marketing and branding firms for logo and packaging design. We also employ an in-house Marketing Director, a Digital Graphic Designer, and an in-house Cinematographer who all work together to create all of our social media campaigns, art work for our website, and video campaigns for all of our e-liquid brands. Great deals of consumers are not aware that some of the most popular e-liquids on the market today are all manufactured and owned by Marina Vape. This model allows our distributors to purchase multiple top selling lines from the same manufacturer, covering all segments of the market. Besides the convenience aspect of this type of arrangement, our distributors also benefit from the ability to reach higher quantity orders, thus reaching better pricing by splitting up their order among several brands. Instead of going to one manufacturer and purchasing 5,000 bottles of one product, our distributors are able to split a 5,000 bottle order between over 20 separate brands of different e-liquids. This lowers the risk for the distributor, and allows them to hedge their buying dollars while still getting the best possible price on the market. When producing new products, we utilize our extensive knowledge of the industry. Backed by the data we acquire from our sales, we are able to set trends and forecast what the next hot sellers will be. A great example of this is our Donuts E-Juice. We performed extensive market research while developing this line. We looked at which products were selling the best, and which flavors had the most potential. We were then able to forecast what the customers wanted. With the launch of Dohnuts E-Juice, we single handedly created a new trending flavor in the e-liquid industry. Marina Vape was first to launch a single flavor donut line. There are now over 10 donut flavors on the market to day and it only keeps growing. We continue to apply this same mentality when producing new products. We don’t jump on the next hottest trend; we set the next hottest trends. We strive to continue producing e-liquid products that are in a class of their own. As seen in the success of many of our products from Alpha Vape, Dohnuts E-Juice, Treats E-Juice, Nick’s Blissful Brews, OGNL Boba (previously Jazzy Boba), Crème De La Crème, to mention a few, the market demands the premium quality e-liquid that Marina Vape delivers. Our industry leading manufacturing process includes a fully operating clean room utilizing over $1M in industrial equipment and tools. Over 40 full-time employees dedicated to production and shipping allows us to not only create the very best premium e-liquid, but also produce and deliver in the timeliest manner. By investing capital into our production facility we were able to drive down the price per bottle on our end and thus enable us to offer the best pricing available on the market. More than just a one off purchase, we hope to establish long lasting connections centered around open communication and reciprocal benefits. Key to this development is our attention to detail in the execution of our orders. When placing an order with Marina Vape, it is a stress free experience; our clients rest assured knowing that they will receive exactly what they want, when they want it, at the agreed upon price.